One-pan meals are the best meals. You can come home from a long day at work and prepare dinner quickly and easily. One-pan meals can be tasty, too! This one-pan oven skirt steak with broccolini and white beans is marinated in a tangy vinaigrette and then cooked to perfection. It’s also healthy. Skirt steak is a great source of protein, and broccolini …... In a large saucepan of boiling salted water, cook pasta following packet instructions. Drain, return to the pan. Cover to keep warm. Cut each broccolini stem into thirds or fourths (including the stems, which are tasty! ), keeping the stems separate from the florets. If there are thick stems, cut then in half lengthwise and place all stems into the skillet. Saute for 3-4 minutes, then add garlic, florets, and salt to the pan. 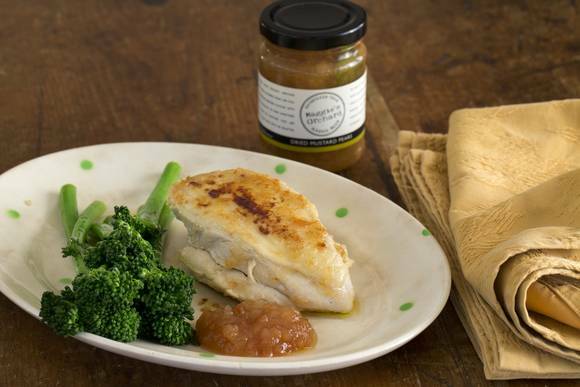 Saute another 2 minutes, or until broccolini …... 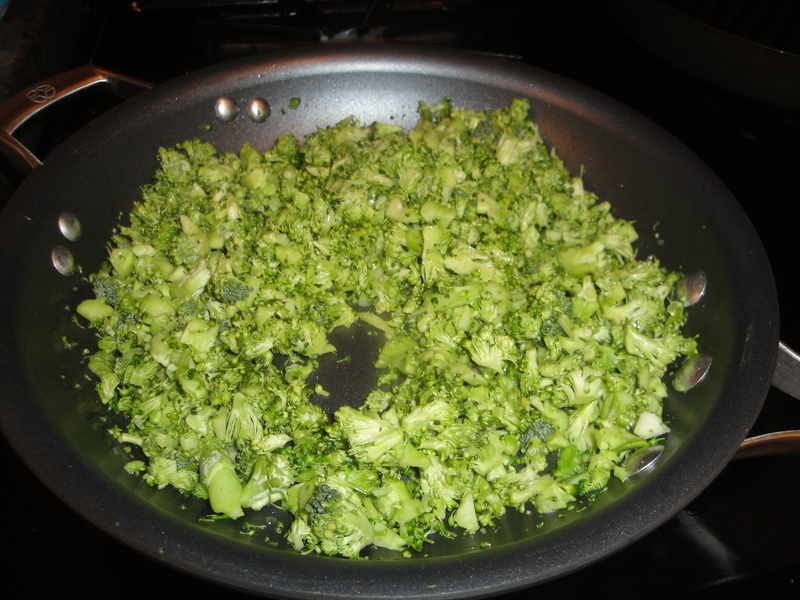 Put the broccoli into the pan, cover and turn down to a simmer. Cook for 3-4 mins or until you can pierce the stem easily with a sharp knife. Drain well and steam dry in the pan for 30 secs. Tip onto a serving plate, season and dress with olive oil or butter. 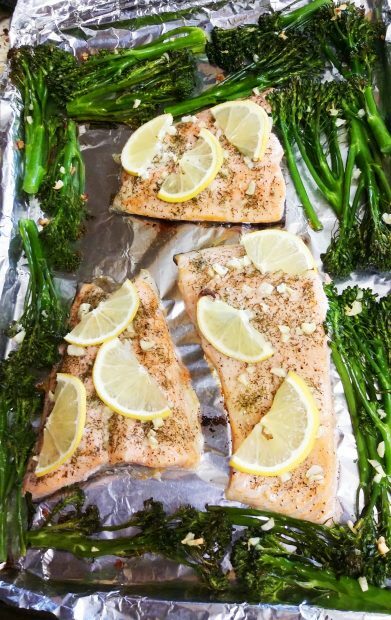 Place K-Roo fillets on a baking tray, drizzle with lemon juice, pour over oil and season with sea salt and cracked black pepper. Heat a large non-stick frying pan over medium high heat. Put the broccoli into the pan, cover and turn down to a simmer. Cook for 3-4 mins or until you can pierce the stem easily with a sharp knife. Drain well and steam dry in the pan for 30 secs. Tip onto a serving plate, season and dress with olive oil or butter.